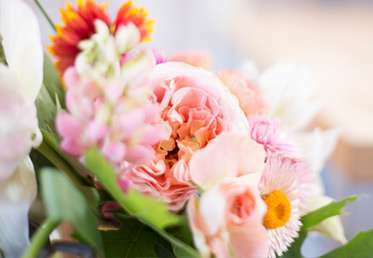 Creativebug is here to help you craft your loveliest Valentine's Day yet with their swoon-worthy art and craft classes. To share the love, Creativebug is offering First Month Free for the new members using the code LOVE - register HERE and start your free trial. And to give you some ideas what crafts you can learn for the love month, here are some of the projects from Creativebug. 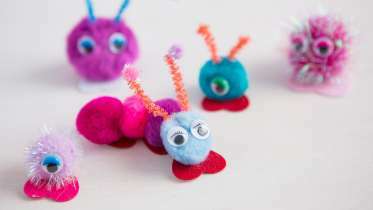 Perfect for kids big and small, this DIY Valentine's Day Love Bugs class shows you how to make love bugs using pipe cleaners, pompoms and googly eyes. These bugs take no time to make, and are great to hand out as little gifts or to stick onto Valentine cards. Interesting, isn't it?! 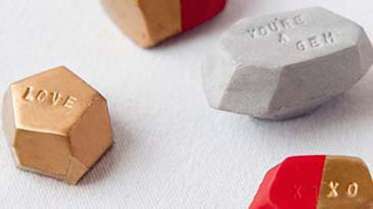 Don't forget to visit Creativebug for more Valentine's Day craft projects.